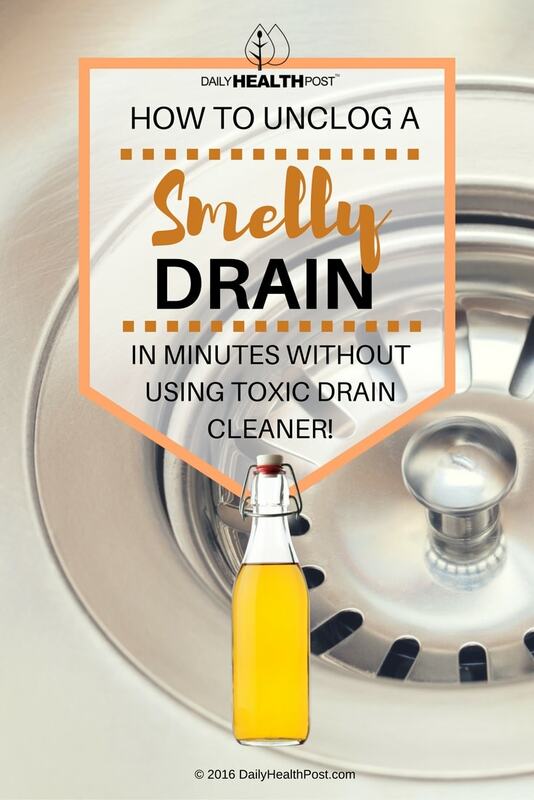 How To Unclog a Smelly Drain In Minutes WITHOUT Using Toxic Drain Cleaner! There’s nothing worse than waking up in the morning, stepping into the shower to wash up and being woken up by a wave of bad smells. If the drain in your shower is clogged, then you probably know this scenario all too well. Calling a plumber may be the safest (and most expensive!) option, but in most cases, you can do it yourself. Forget toxic drain cleaner, all you need to clear your sink is a little baking soda, a towel, some white vinegar, a pair of scissors, some plastic cable ties, and a screwdriver. Use a screw driver to remove your drain cover. Wash and dry your hand and slip on a pair on rubber gloves. Makes small cuts on each side of a plastic tie using your scissors. This will create teeth to help it grab onto hair and debris. Stick the zip tie into the drain as far as you can and pull it back and forth a few times to make sure it collects debris. Pull it out and clear hair from the tie. You may want to set side a plastic bag to dispose of this gunk without sticking up your home. Continue to use the zip tie until it comes up clean. Follow up with a ½ a cup of baking soda and ½ cup of white vinegar poured down the drain. To boost their cleaning power, stick an old wet towel into the opening of the drain for 10 minutes. Meanwhile, boil a few cups of water. Once 10 minutes has passed, remove the towel and shock the drain with the boiled water. This will melt away any stuck-on grime. Place the drain cover back on and there you have it ! If your home has a shower tub, you may want to consider investing in a catch-all to prevent any more hair from getting into your pipes. 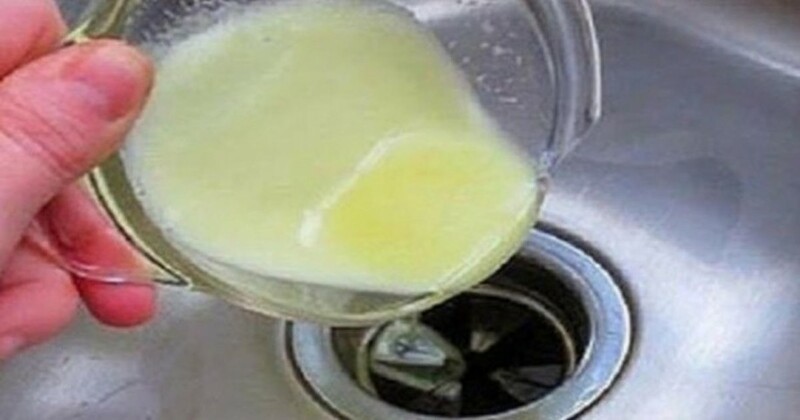 You can also use this method to clean your bathroom sink. 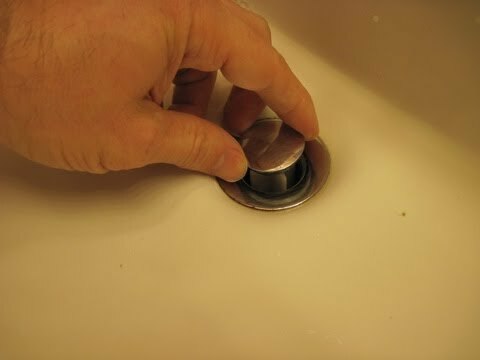 Just watch this video to learn how to safety remove a pop-up drain stopper. Latest Headlines » Wellness » How To Unclog a Smelly Drain In Minutes WITHOUT Using Toxic Drain Cleaner!